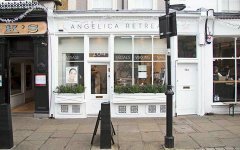 Angelica Retreat Islington welcomes you to an experience of elegant pampering and we offer the fabulous REN signature massage treatments emphasizing on relaxation, wellbeing and health. We use the best and most natural products for all your Spa treatments. 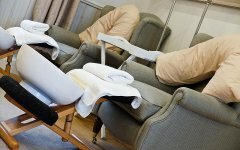 For all your beauty needs, we also offer body waxing for both men and women, luxury manicure and pedicure with massage treatments, mother to be massages, eye lash extension treatments and dry body scrub tanning. 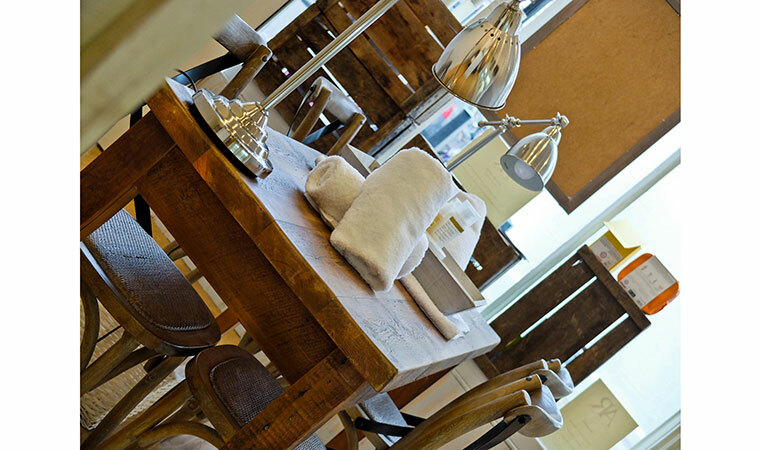 To book an appointment or for more information email or call 020 7354 1805. 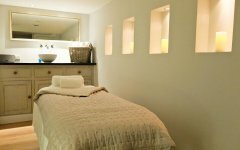 Our facilities include 2 Massage Therapy Rooms with shower facility as well as the Beauty Room designed for waxing treatments. Perfect for pamper parties for friends and family! 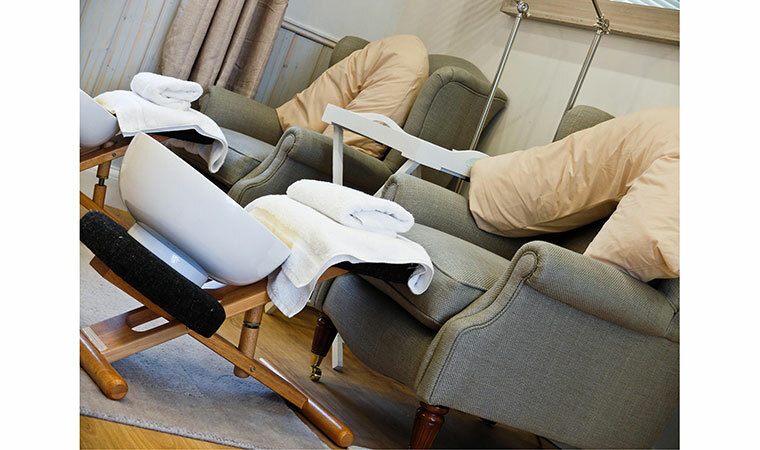 Our fabulous relaxing manicure and pedicure treatments area is designed to offer a sociable and relaxing experience in a French rustic style setting with large armchairs and country kitchen table. Why not bring your own champagne to share with your friends and family! Body scrub and tanning treatments will take place in the Luxury room with shower for a relaxing drench down. Gift Cards, Home and Wellbeing gifts as well as REN skin care products are also available in store to purchase. 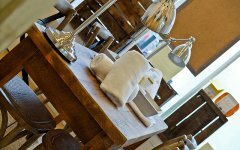 Enjoy a Complimentary welcoming herbal tea to prepare your body and soul for your treatments. All of The Angelica Retreat Spa therapists are highly trained and knowledgeable, each gaining a well deserved reputation for attention to detail and ability to leave their guests feeling rejuvenated. 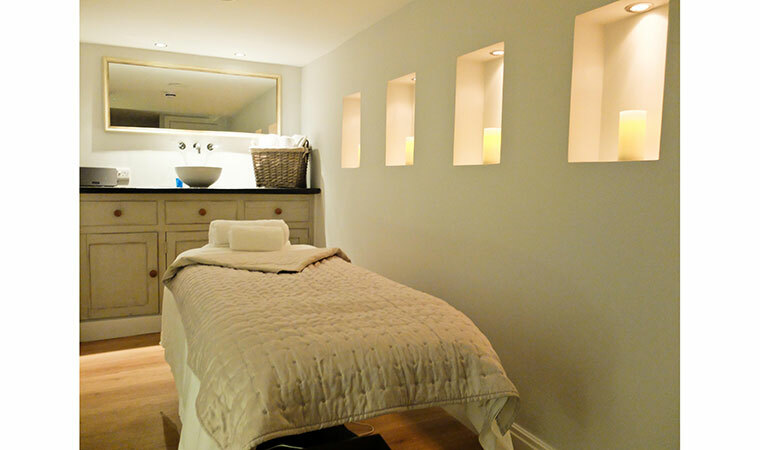 This especially applies to lead therapist and Manager Sinead Golden who has gained invaluable experience from her previous work with an exclusive luxury Spa in Chelsea London. With her passion and expertise in all aspects of wellbeing massage and treatments, you will be well taken care of at Angelica Retreat.